Download-links are dead check again soon. 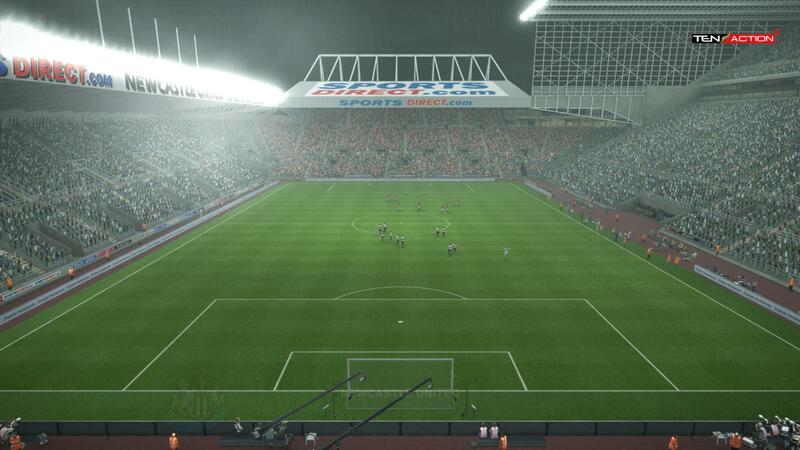 St James' Park is an all-seater stadium in Newcastle upon Tyne, England. 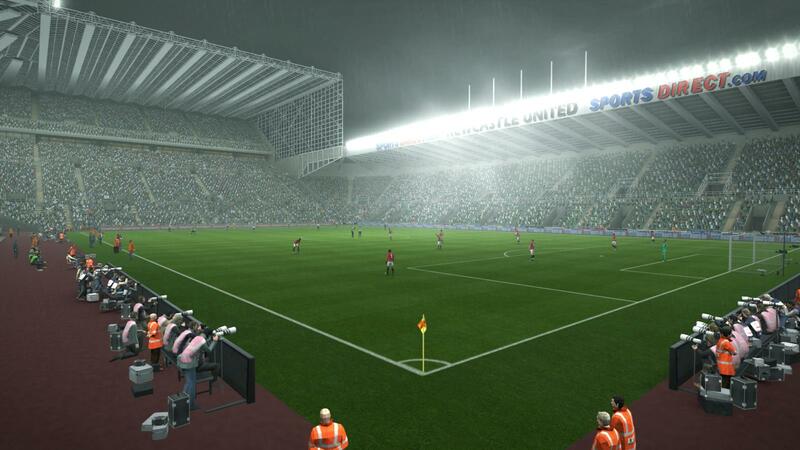 It is the home of Newcastle United Football Club and has a seating capacity of 52,404.